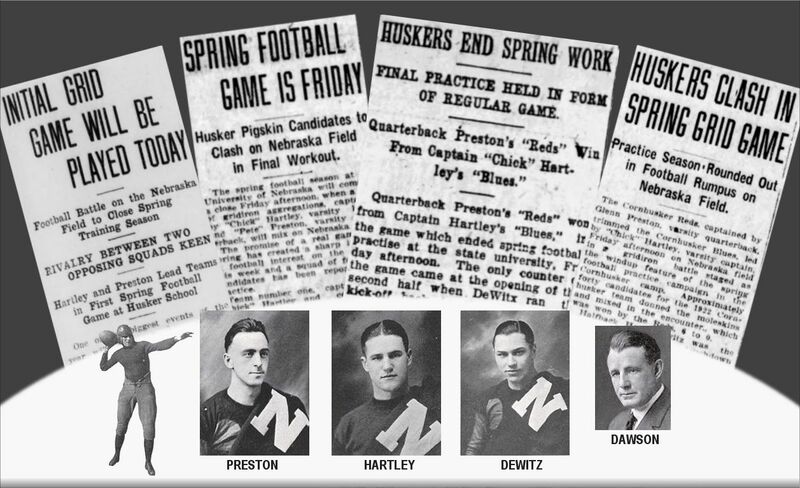 • NOTE: University record-keeping of spring games began in 1950 with the advent of the Varsity-Alumni series and All-Sports Day. But spring games have been around a lot longer than that. As far back as 1922, there were intra-squad games that fans could attend at or near the end of spring drills. A rundown by decade: 1920s | 1930s | 1940s.